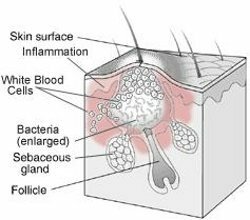 Acne is a common condition caused by chronic inflammation of the hair follicle or pore, leading to localised redness and swelling. 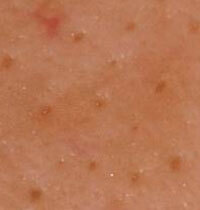 Acne tends to begin at puberty, and although most sufferers are over it within a few years, it may carry on for life. Find out more about recommended acne fighting ingredients from Salicylic acid, Glycolic acid, Azelaic acid to Benzoyl Peroxide and Retinol. Cetaphil's guide to Acne tells you causes, treatments and best skincare regime to manage this common skin condition. Acne is a common skin condition and continues to be a difficult skin complaint to treat. It affects all genders and all ages but how do you treat it? Acne, the most common skin condition that affects 80% of people in their lifetime. Acne is the body’s response to skin bacteria called P.acnes. Andrea's video talks to you about recommended Acne treatment products and what each ingredient does for your skin. Effective skincare to manage acne and minimise sun damage with Papulex. Papulex - What is Acne? Acne can be caused by stress, lack of sleep and hormonal imbalance. 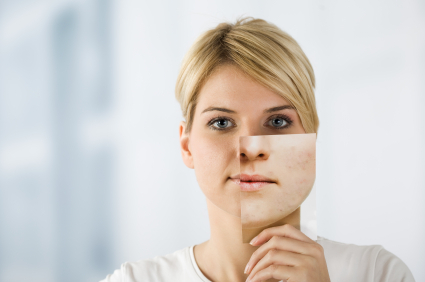 Find out what the 4 main physical factors that cause acne are. Aestheticare's guide to what causes acne and diagrams to show you each stage of the spot development process. 5 skincare mistakes that are making your acne worse and what you should be doing to overcome them for a better skincare regime.